Farrow & Ball is an English manufacturer of paints, and wallpapers largely based upon historic colour palettes and archives. The high level of pigments in the paint result in a wonderful finish that can't be matched. 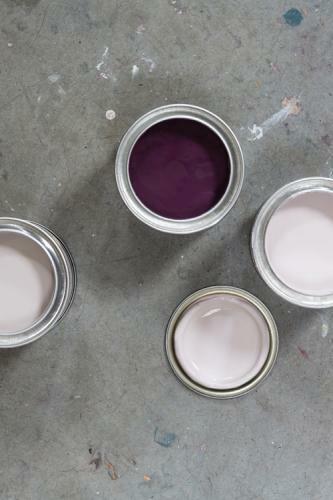 We stock the sample pots of all colours in the range, plus a wide selection of paint and primers.